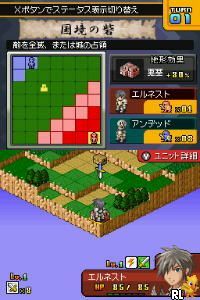 OverviewAn SRPG by GungHo Entertainment and will be coming to North American courtesy of Aksys Games. Now you can add videos, screenshots, or other images (cover scans, disc scans, etc.) 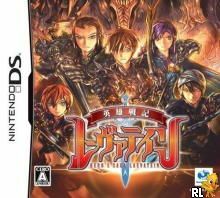 for Eiyuu Senki - Laevatein (J)(Independent) to Emuparadise. Do it now!